As you’ve probably heard, on Friday 25th May 2018 data protection law is changing. 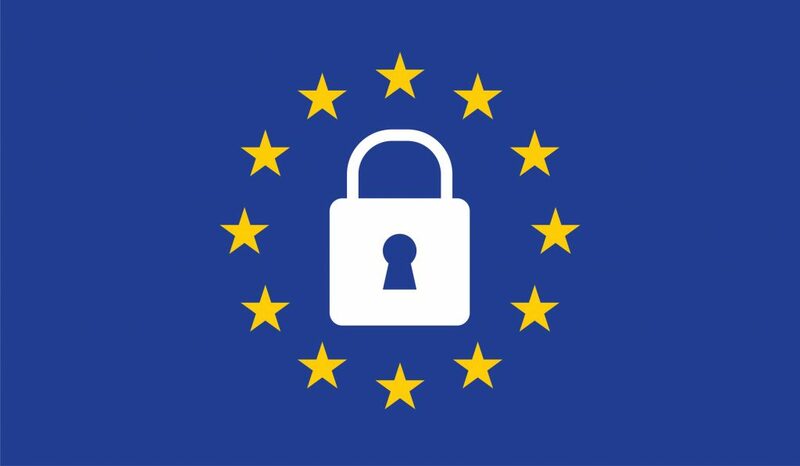 The EU General Data Protection Regulation, known as GDPR, will set higher standards and accountability for companies to keep your personal data secure and protected. It also gives you more control over your data, including how companies contact you. Protecting your data is really important to us, and always has been. We’ve recently updated our Privacy & Cookies Policy, so that can be read in more detail on our website at any time. Put simply, the policy offers more detail on what information we collect from you, and how carefully we use and store it. If you want to know more about how we use your data, or have a questions related to GDPR and your website, please get in touch.